You'd be able to double your business, get a promotion at your current job, or start your own consulting practice! Lucky for you, this "power" is called Search Engine Optimization (SEO), and you can learn to do it this weekend with the ClickMinded SEO Checklist! SEO is confusing; there's no denying it. 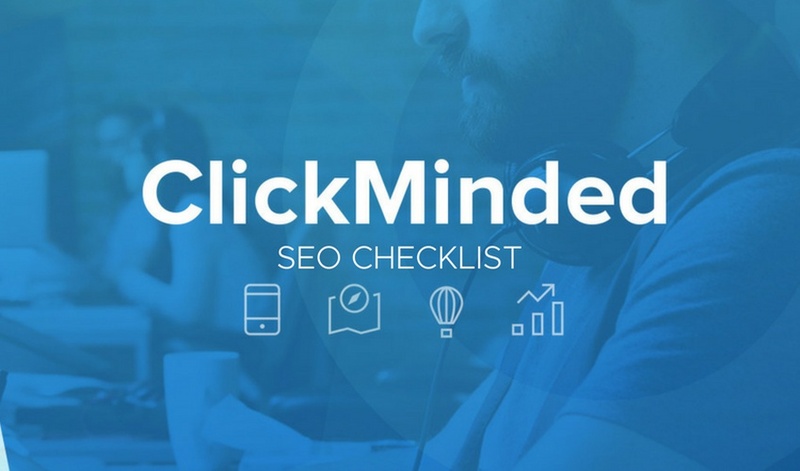 That's why we love Tommy's ClickMinded SEO Checklist.